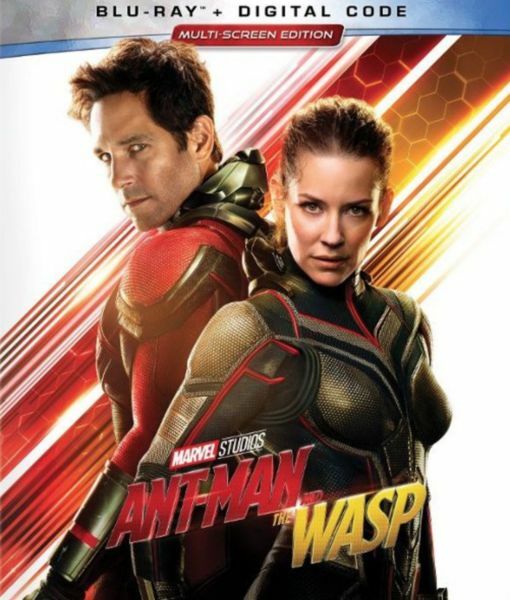 "Extra" is giving “Ant-Man and the Wasp" on Blu-ray and digital to 5 lucky friends. Enter below for a chance to win! In the movie, Scott Lang is still reeling from the aftermath of “Captain America: Civil War” when he is enlisted by Dr. Hank Pym for an urgent mission. Lang must once again put on the Ant-Man suit and learn to fight alongside the Wasp as they join forces to uncover secrets from the past.